Our program fosters creativity, stimulates the imagination, creates an inner sense of trust and autonomy, and develops intellectual, physical and social skills. The emphasis is on the development of the child's self-esteem, empowering the child in independent decision making. We provide hands-on experiences that engage in problem solving and enhance acquisition of cognitive and linguistic skills within a developmental, play-based system. 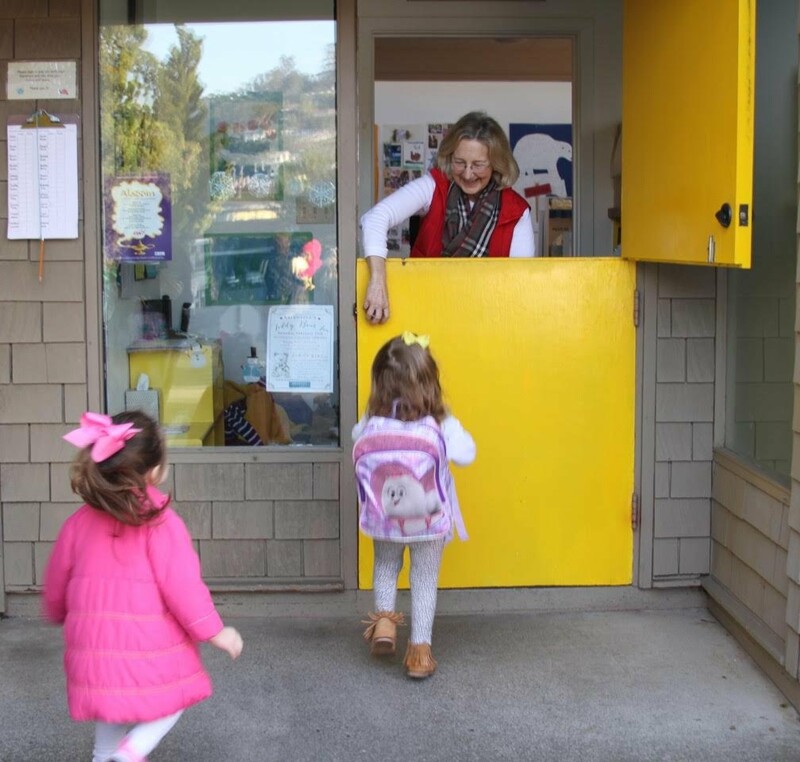 From its two campuses, Belvedere-Hawthorne Nursery Schools offer four distinct pre-school programs. Time for Twos, Tuesday/Thursday, Monday/Wednesday/Friday and Pre-K.
By participating in music, arts & crafts, dramatic play, manipulative materials, science, cooking projects, carpentry, story-telling, games, outdoor activities, and cooperative play, the child will have an opportunity to experience an ever increasing selection of activities appropriate to the individual needs and abilities of the child.